As you should know by now, I really love shooting in natural light. The light in my room yesterday was really beautiful, warm and made the whole room feel cosy. 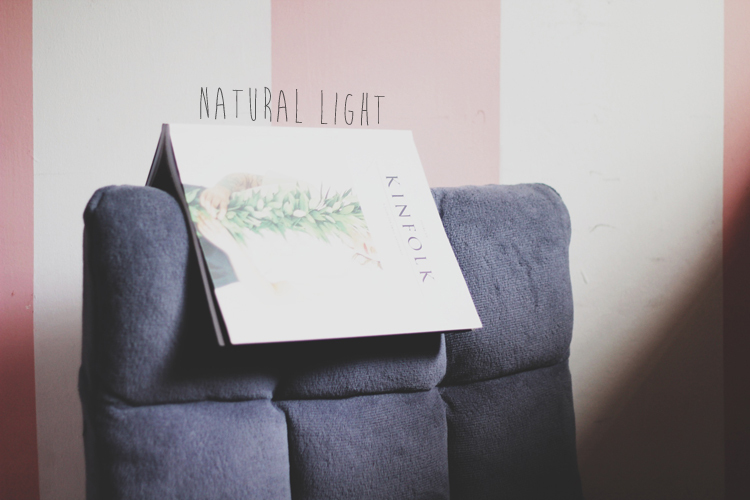 Lugged the sofa into my room, spreaded some sheets across the floor and started reading Kinfolk. I am finally done with Volume 6, waiting for Volume 7! Have you gotten yours yet?